I plan to switch from TaxAct to TurboTax starting this year, 2018. If I purchase a version of the CD / Download software, and discover during my tax preparation that I need a higher priced version, how will the upgrade process work and how will my additional cost be determined? If, for example, I buy the Basic Version early for $39.99, and later decide I need the Deluxe Version. Will I pay the $40.00 difference between the full price of the Deluxe Version and the reduced price I would have paid for ordering the Basic Version early? Or, would I just have to pay the $30.00 price difference between the versions, and retain my $10.00 discount for ordering early. Thanks in advance for any information on past experiences, or if anyone knows what the policy is for upgrades. Pricing is constantly changing throughout the year as the tax filing season progresses. But I can tell you that if you buy basic, and then later upgrade it to Deluxe for exemple, then your total price paid (basic plus the upgrade cost) will be more than if you just purchased Deluxe from the get-go. 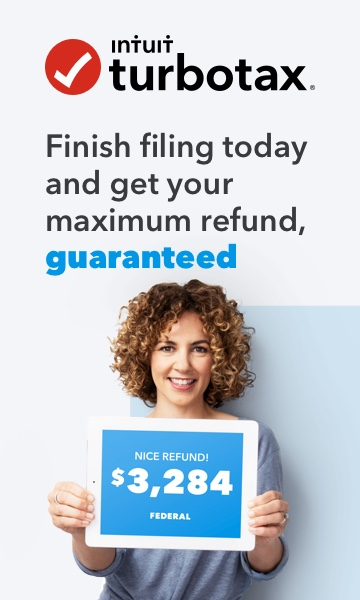 Use the website at https://turbotax.intuit.com/personal-taxes/cd-download/ and see if that helps you figure out the most cost effective option. Generally, if you have more than just W-2 income to report, the basic version just won't cut it in many cases. Also on that website you can scroll all the way to the bottom and select "view forms" to see what tax filing forms are included with each version also. Then if you want, post back here with the details of your income sources and we'll try to help you confirm your selection will meet your needs without having to learn "the hard way" you need to upgrade to the next higher version. If you purchase the Deluxe edition do you have to pay the fee every year after that to use the service if you buy the disc or is it a one time payment? You have to use new "Tax Year" specific software every year. The software changes every year to accommodate the ever changing tax system. Some years, like this one, changes in the law require major software changes, and most other years, minor adjustments are made to deductions, exclusions or other items due to inflation. The companies could sell a one time software package, and offer free updates each year, but that could eventually drive their profits to zero.